Not got a date for Valentine’s Day? 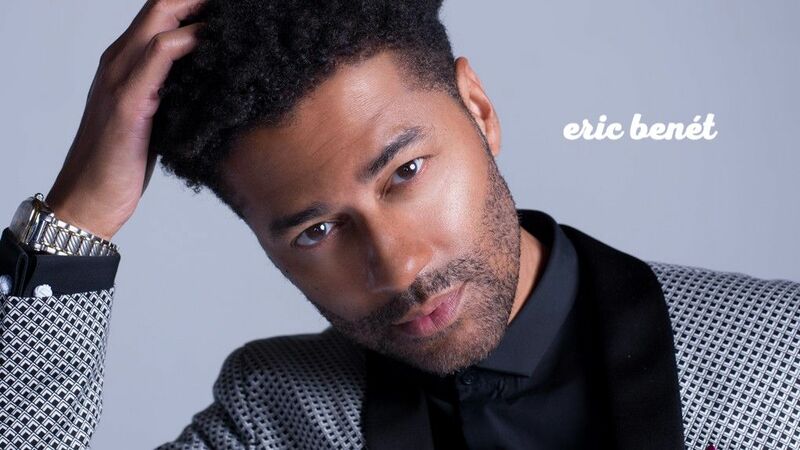 Spend some time with Eric Benet this February. He’s coming back to the UK and I know so many sistah’s who can’t wait to see him. Mr ‘Chocolate Legs’, Mr ‘Why You Follow Me’, Mr gorgeous Eric Benet is performing a number of dates across London, Birmingham and Manchester. I’ve got a pair of tickets for each venue so you choose which one suits you best. What is Eric Benet’s surname? Terms and conditions apply: You can enter via email to editor@angiegreaves.com, Online, or on Social Media. The closing date is Friday 15th February 2019 at 6pm. We will not accept late entries. The winners will be selected at random and notified by Saturday 16th February at 8pm. You must be available to attend the event in the city you have chosen. Transportation to and from the venue is NOT included. Previous Post Can we make a Safer Internet? Next Post Digital romance - is it safe?